Gold has always been a store of value from the beginning of times and continues to play an important role in today’s investment circles. For many people looking to diversify their investment portfolios, gold is a valuable option to safeguard wealth in times of economic or political instability. Gold, in its different forms, can be a great asset in the hands of a savvy investor. Unlike in the past when gold could only be bought from physical dealers, people from across the world can now invest in gold products of choice via the internet. If you intend to invest in gold, here are the different forms of gold investments available online. But first, how do you really invest in gold online? 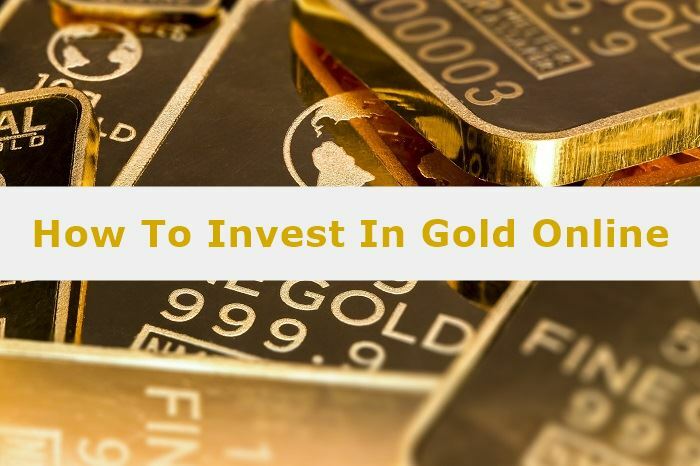 There are two major ways of investing in gold online. You either invest in physical gold or paper gold. Physical gold includes gold bullion and coins. 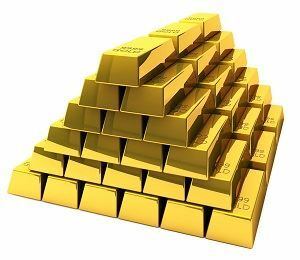 Paper gold investments involve buying the stocks of companies that mine or refine gold, gold-backed ETFs, gold bonds, gold futures, gold-backed mutual funds and other gold-backed options traded on gold stock markets. 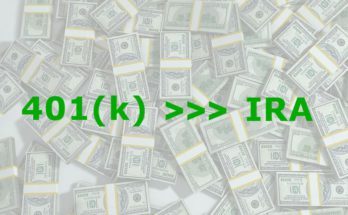 Where Do You Invest In Gold Online? Investing in gold online is like doing online shopping. You visit the website of gold stock brokers, gold dealers or retailers, and conduct your business. 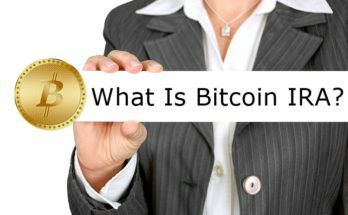 Several gold online investment platforms are floating around the internet, and many offer great services while some are out to defraud you. Before buying any gold product be it physical or paper from anyone, ensure you carry out a thorough background check and due diligence before buying anything from them. The World Gold Council has a comprehensive list of reputable gold dealers from around the globe on its website. You can search the WGC gold dealers database by country, and it will display all the local and online retailers where you can buy gold. One way to know whether an online gold dealer is reliable is by checking customer reviews. If the gold dealer has been shady, customers won’t keep quiet about it, but you also have to be on the lookout for fake reviews as unscrupulous people can go to any length to legitimize their evil acts. 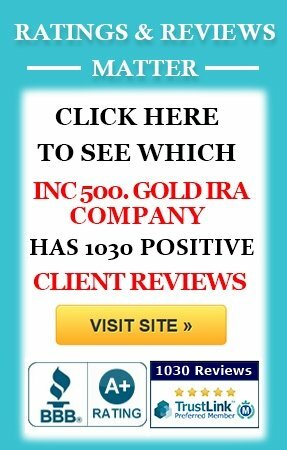 The Better Business Bureau is one of the best places to find honest reviews of reputable gold dealers. When you find the ideal online gold trading platform, you can then choose the different gold investments options which appeal to you. However, make sure your investment is balanced relative to the holdings in your portfolio while keeping risk to the barest minimum. 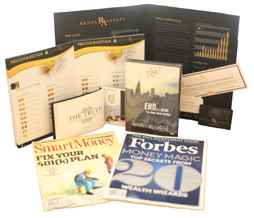 Physical gold products include gold bars and coins. Many people believe it’s safer to buy the physical gold rather than the paper equivalent. This ensures they have total control over their riches in times of need. However, investing in bullion may not be the best option as it presents some challenges which reduce its worth as an investment. Buying physical gold requires paying commissions which brokers do not charge when you buy paper gold. But this is necessary as gold dealers incur several expenses for the safe keep and transfer of the gold product between buyers. While the commissions might seem small at first, it accumulates over time and eventually reduces the dividends of the investment. On the other hand, you also have to store it in a safe deposit box after buying the gold. 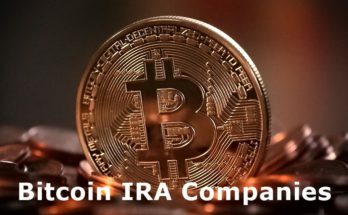 If you invest in gold online through a precious metals IRA, the Internal Revenue Service mandates your custodian to store any gold bought from your retirement savings in an IRS-approved third-party depository. The safe depository will charge you for its services, and this will be paid through the proceeds of your account. If you are investing in the yellow metal personally, it would also be too risky to keep it at home. The best place to keep such valuables is a bank vault or company that offers safe depository services. Either way, you have to pay to secure your investments. Additionally, it’s not easy to exchange gold bars as you have to move them physically. And you can’t trade physical gold globally like you do securities. 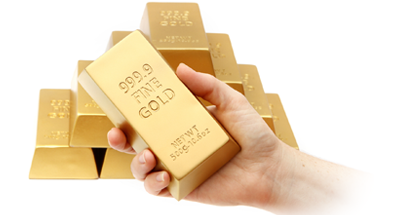 In addition to bullion, you can also invest in gold coins if you want to hold physical gold. In ancient times and during the era of the gold standard, gold coins were legal tender in many countries. However, their production has now dwindled, increasing the value of the coins. Gold coins such as the 22 Karat American Eagle are a popular choice. Numismatic coins or collectables have also found fame among collectors, and they are a great way of investing in gold. However, you need to be careful when buying gold products to avoid buying a fake. 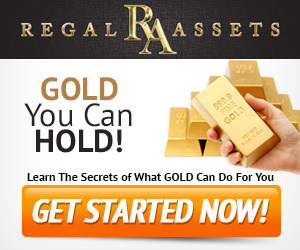 You can also invest in gold online through gold stocks. Gold stocks are equity interests in companies operating in the gold industries such as mining companies and refineries, gold trading companies, jewellers and others. Gold stocks offer greater flexibility compared to physical gold as you can invest in them from all over the world. Several gold companies such as the AngloGold Ashanti Ltd, American Barrick Gold Corp, British Freshnillo, and Newmont Mining Corp have stocks publicly traded on gold stock exchanges. 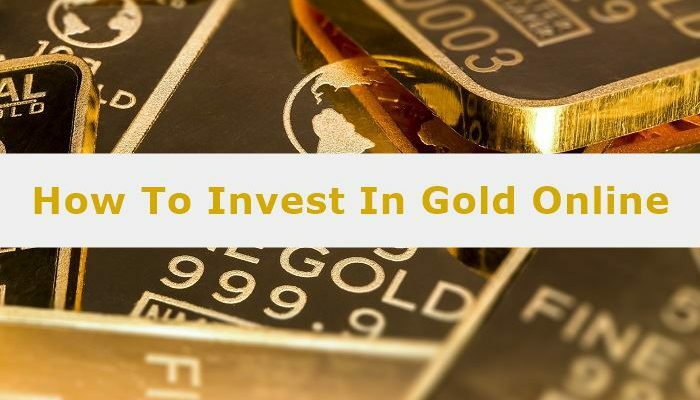 To invest in gold stocks, you have to register with an online broker that allows you to trade on the gold stock exchange where you wish to invest. Contracts for future Difference or CFDs are an alternative to stocks which help you make a profit through the changes in the price of the underlying stocks. You can invest in gold CFDs through several online retail brokers who provide all the details you need to make the best investment choices. You can also invest in gold through gold-backed Exchange Traded Fund (ETF) such as the popular SPDR Trust. ETFs are also traded on stock exchanges like regular stocks. All you have to do is register with a reputable online broker and choose a suitable investment plan. Note that the broker may charge trading fees whenever you buy and sell ETFs on its platform. Bonds are a form of securities with a fixed underlying value, making them more resistant to monetary policy and market fluctuations. However, the Indian government’s Sovereign Gold Bonds Investment Scheme is the only gold bond in the world released to reduce the trading of physical gold. The bond is issued in grams of gold and is available at post offices and local banks. Gold options are a form of binary trading in which a trader bets against the behaviour of an underlying stock. If the stock behaved according to the trader’s prediction, he/she would be paid a predetermined compensation. The problem with options or futures is that they are highly speculative and risky, although they can be a source of easy cash for an experienced trader. There are hundreds of binary options platforms offering gold options trading. Unfortunately, the majority are designed to defraud you by setting up the trading platform to make you lose. If you are experienced with the different trading strategies used in options trading, it can be a great source of income. However, you are most likely going to lose if you are a novice. 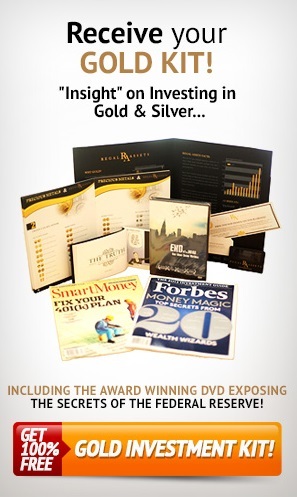 Investing in gold online is a great way to diversify your portfolio. It’s important that you carry out extensive research before choosing an online broker. Also, you have to consider the investment options which they offer as well as their charges, as these all add up and can eat into your profits at the end of the day. The ideal broker will offer you every type of gold investments including physical and paper-based gold and also provide regular updates and advice to help you make the most of your gold investments. 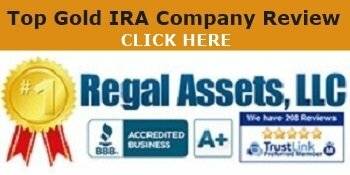 Previous Article What Is A Gold Backed IRA?